The defeated main opposition candidate in Nigeria’s presidential elections filed a legal challenge to last month’s vote. 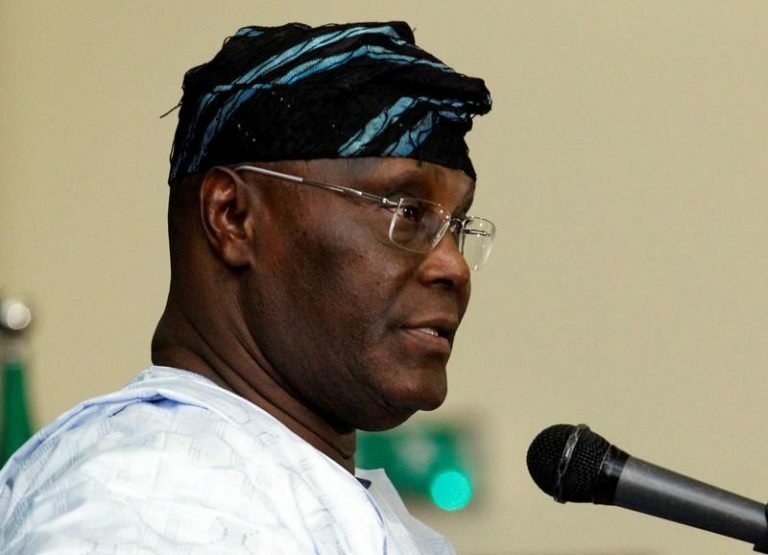 Atiku Abubakar’s petition said he, candidate for the People’s Democratic Party, had beaten the All Progressives Congress’s Muhammadu Buhari, who was elected to a second term on February 23. The petition asks the electoral commission to overturn the result “on the grounds of irregularities,” Enoidem said. Buhari’s campaign rejected Atiku’s allegations, saying the vote was free and fair. Buhari, the 76-year-old former military ruler, garnered 56% of the vote against 41% for Atiku, a businessman and former vice president.